The world has already fallen in love with the React Native framework. Facebook, Walmart, UberEats, Airbnb, and many others have used React Native to build their mobile applications. 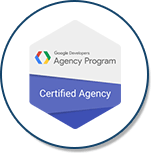 Thanks to the possibility of code reusability, React Native enables businesses like yours to accelerate the process of building mobile apps for different platforms simultaneously. churn out always the BEST RESULTS! We Turn Great Ideas into Customer-Centric Mobile Apps. Your idea. Our execution. We focus on building react native apps that gives all – wider market expansion, faster time to market, and memorable user experience. 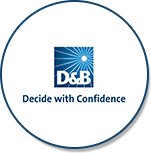 Our clients value our project management, good communication skills and the quality of code. 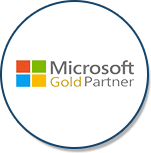 But most of all, they are happy because of founding us as their tech partner. Reach all customers, no matter the platform! 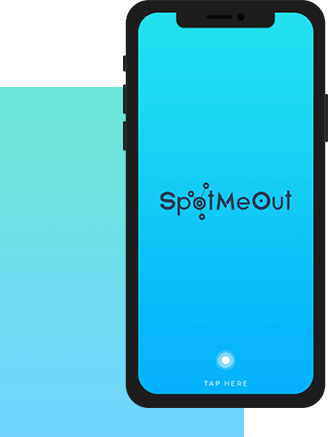 We not just build react native apps for your business, but create mobile experiences that users adore. 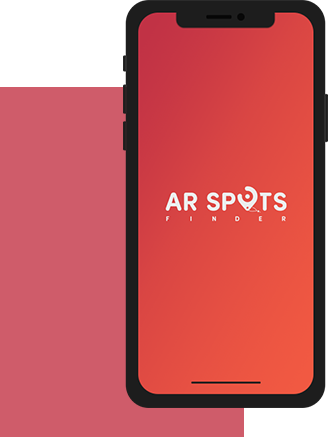 When the experience of our react native app developers blend with the creative art of designing the mobile UI, the outcome is always the same - best mobile experience. 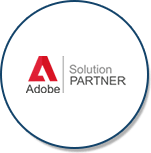 Delivering digital transformation with React Native app development to enable your enterprise staff to do business - anytime, anywhere. Smartphones have changed the way we work. That’s why building mobile app for both iOS & Android using React Native can be revolutionary in how your staff deals with customers, colleagues, and overall business. 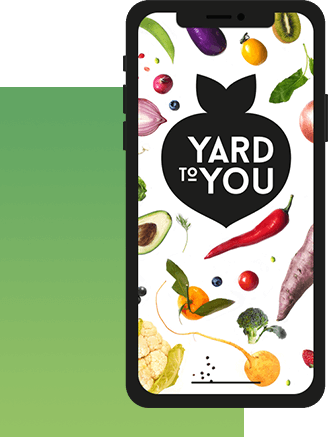 Yard to You is an App-Based Marketplace where a hobby farmer or a backyard grower can sell their extra produce to genuine buyers nearby their location. 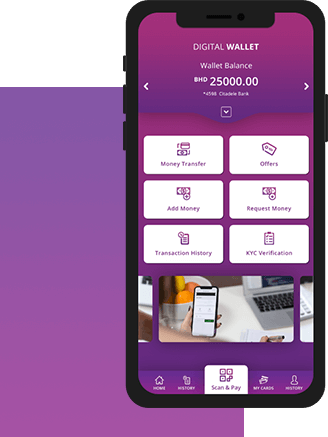 Developed for one of our client in Middle East, digital wallet app is a new and convenient way to transfer money domestically as well as internationally, pay at authorized shops, and pay basic bills. 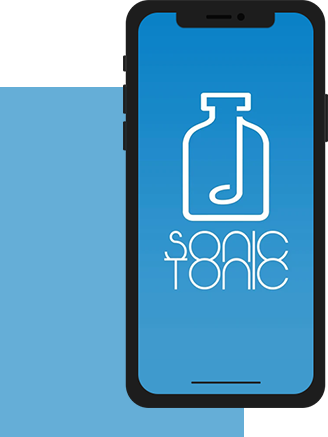 Sonic Tonic is an e-Health App that uses medically accepted Receptive Sound Therapy for making effective & fast interventions.